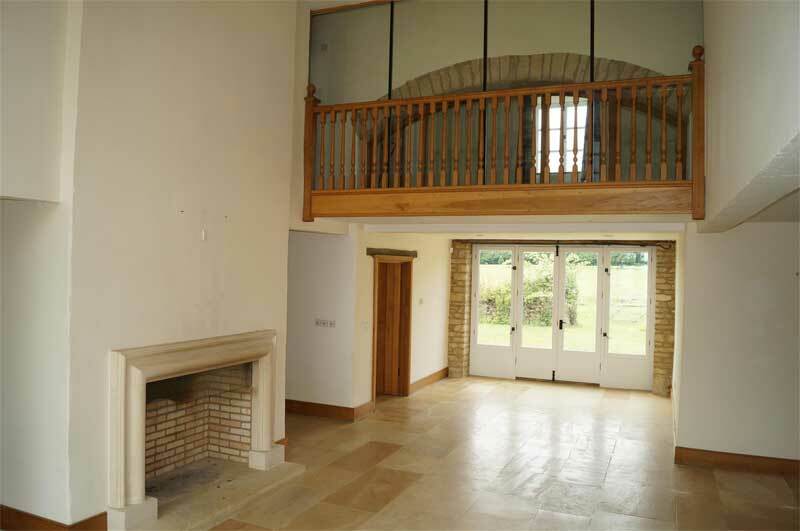 This week’s luxury rental property in the Cotswolds is ready to move in too! 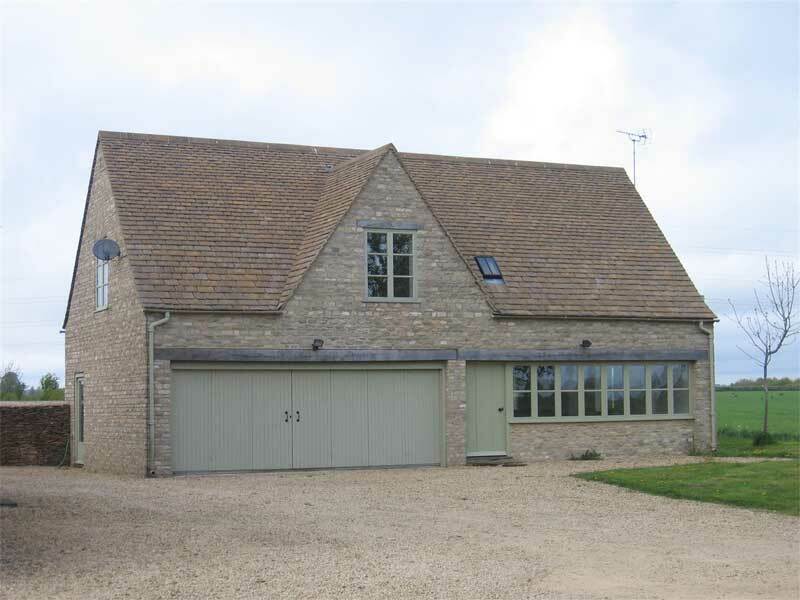 North Barn just outside Tetbury is available to rent and boasts lots of nice little features which help set it out from the rest. Located just outside Cirencester it is close to the large Town of Swindon, which is ideal for your shopping. 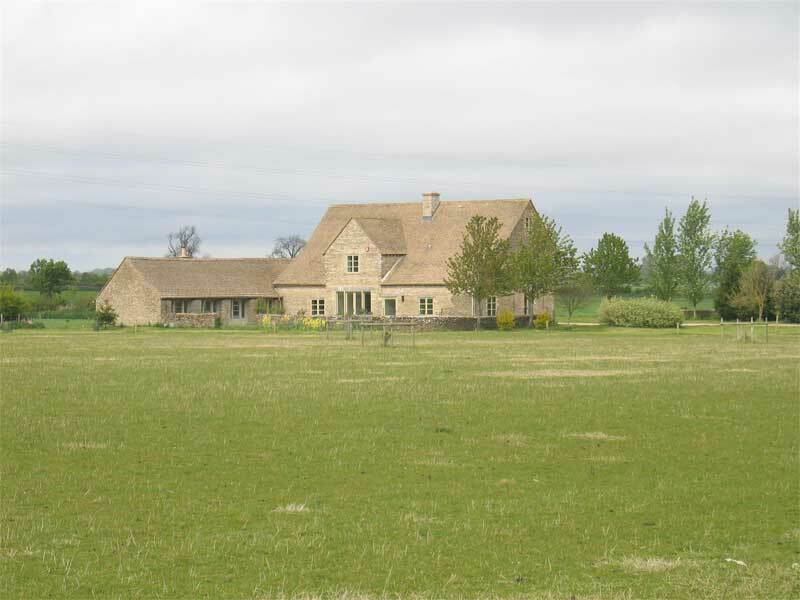 Not too far away from Cheltenham, which is ideal for your Horse Racing and Festivals. And close enough to the M4, which is ideal for traffic jams. The M4 also is a pretty good road to get you into London as well as playing car park at rush hour. Back to North Barn, the property has a lot going for it and is a very nice family home. Specialness: Snug, who doesn't want a Snug! North Barn is a deceptively spacious property with light and well-proportioned accommodation laid out over 3 floors. The property has been designed to take full advantage of the period building, whilst providing all the modern living facilities. 2 Bedroom Annexe and garage is also available by separate negotiation.